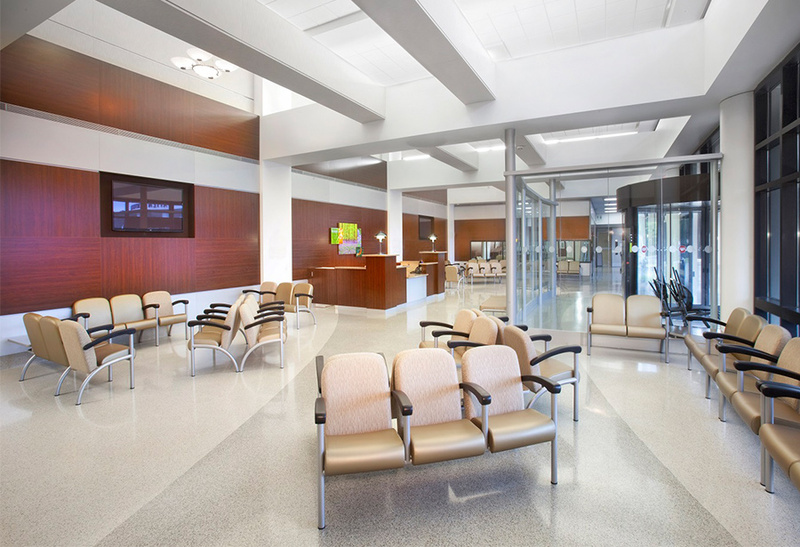 Founded in 1896, Wayne Memorial Hospital continues to adapt and evolve as it serves Wayne County residents. 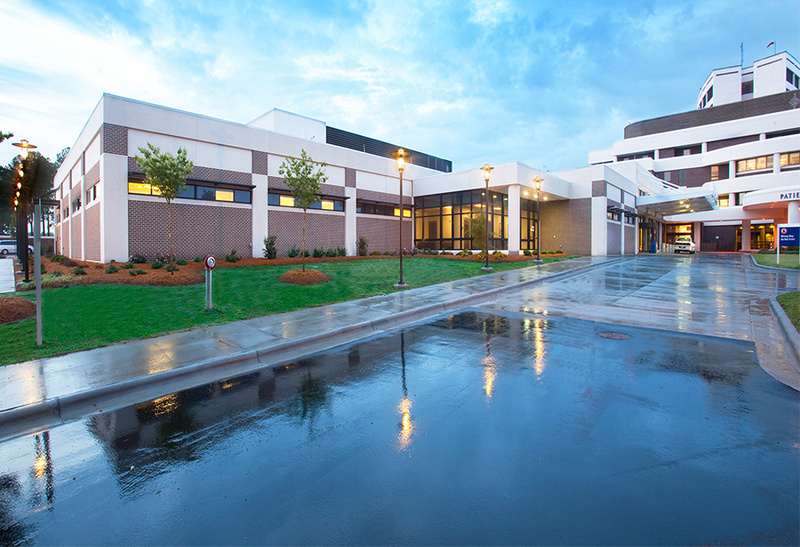 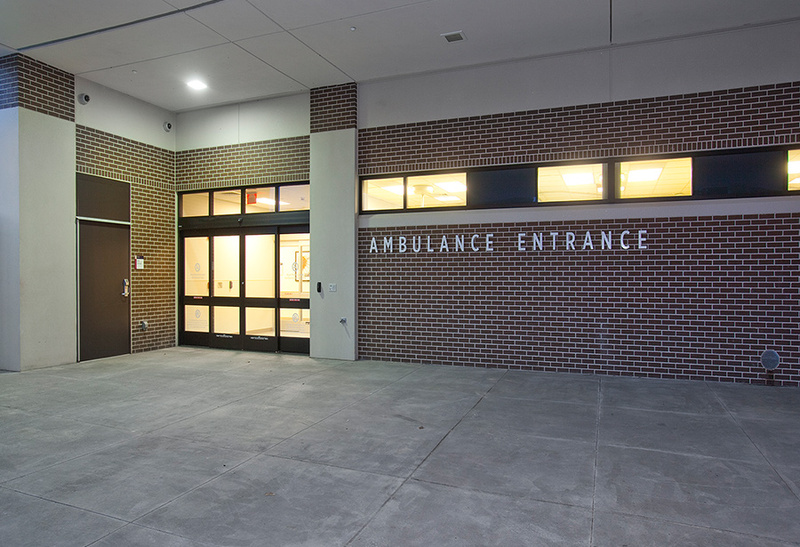 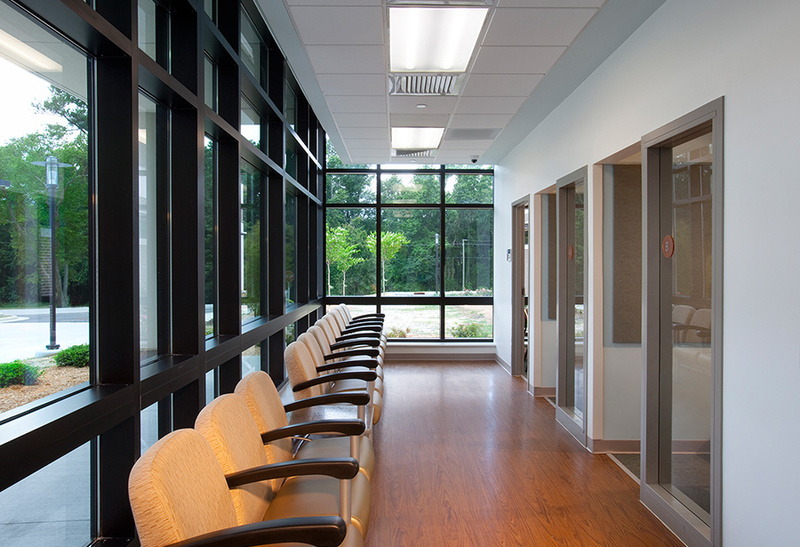 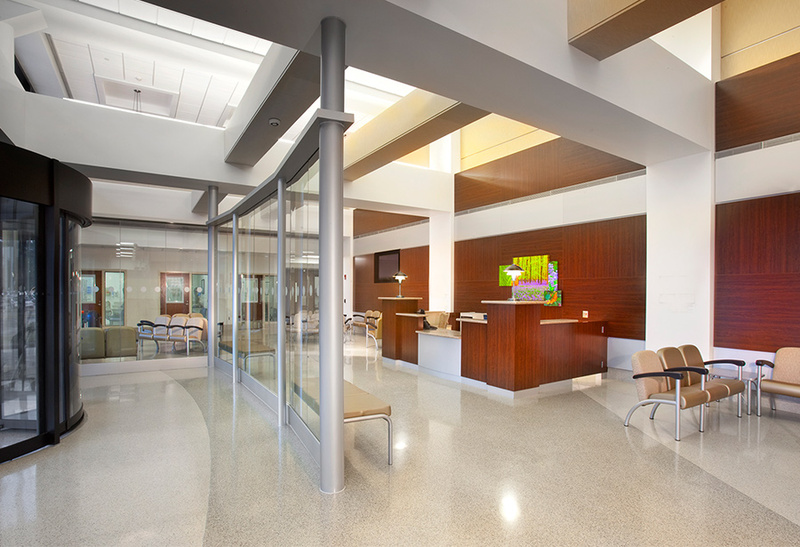 KSQ was selected to create a one-story addition located adjacent to the existing Emergency Department on the west side of the Wayne Memorial Hospital campus and to address growing community needs while improving patients’ first impression and exposure to the hospital. 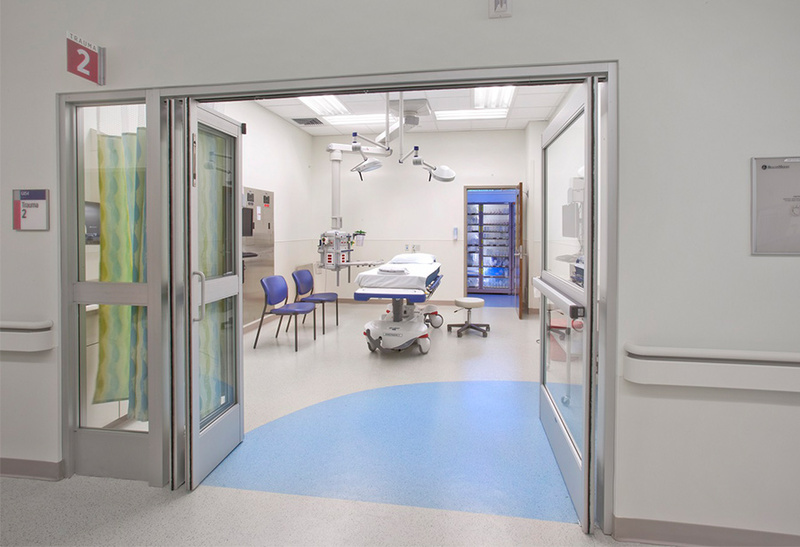 The new addition accommodates projected future growth for Emergency and Imaging Services for the next 15 years, and includes easy access and identifiable entry points for the convenience of the public while maintaining a functional relationship to other services of the hospital. 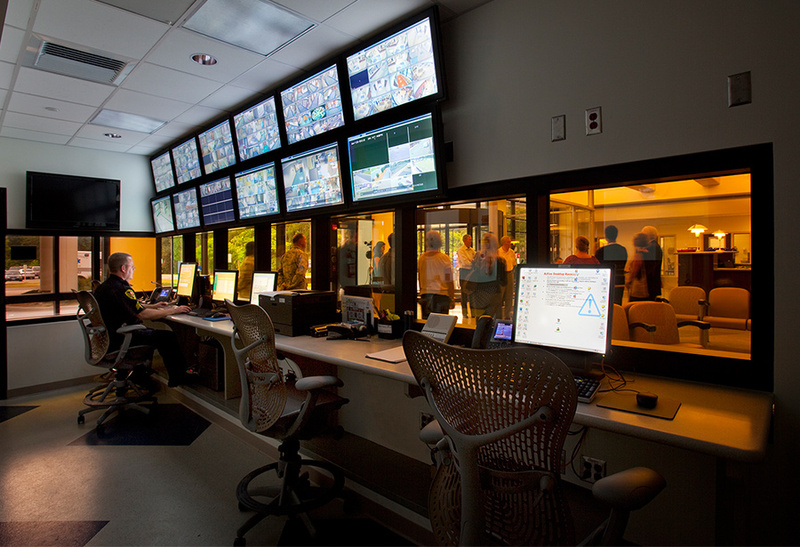 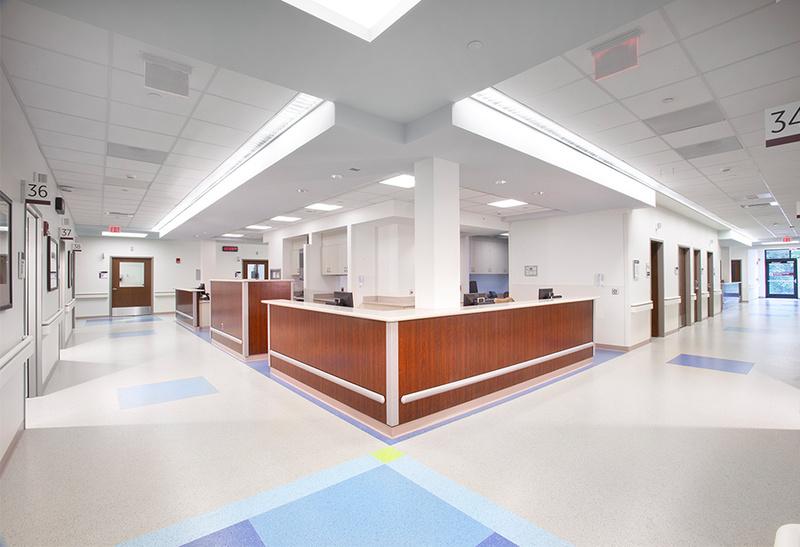 Programming includes 42 universal treatment rooms, a new main entry, waiting and triage spaces, imaging, a behavioral health holding unit, ancillary support spaces, a new covered ambulance drop-off area, and a helipad that was relocated for optimal adjacency to the department.